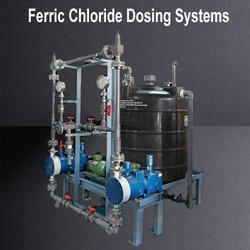 Providing you the best range of chlorine dosing systems, fecl 3 dosing systems, mixing dosing system, antiscalant dosing systems, h2so4 dosing systems and polymer dosing systems with effective & timely delivery. 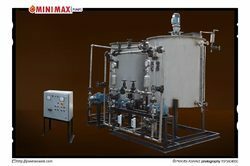 Backed by immense industry-experience & latest designing techniques, we are engaged in providing a wide gamut of Fecl 3 Dosing Systems. 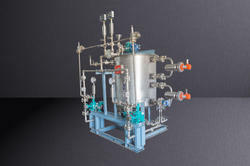 Offered dosing systems are used in the food processing, pharmaceutical, oil & gas, chemical and other industries for the preparation of invert syrups. Our offered dosing systems are stringently tested on several parameters by our quality experts so as to supply a defect free range. 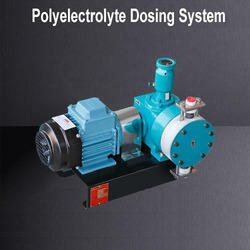 We offer these dosing systems in different specifications according to the demands of customers. 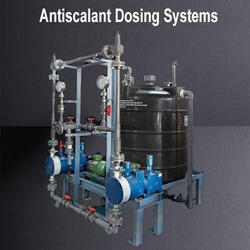 With marvelous specialization in this domain, we offer qualitative range of Antiscalant Dosing Systems. 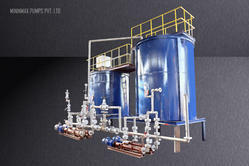 These dosing systems are developed from the high grade material & modern techniques in fulfillment with international standards. Our dosing systems are inspected in terms of quality so as to dispatch a defect free range. 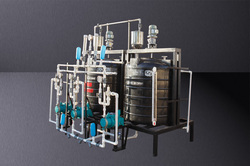 We are giving these dosing systems in various specifications as per customer’s choices. 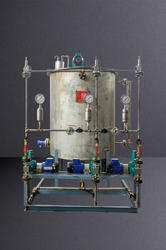 With our consistent focus on globally hit trend, we proudly introduce a wide assortment of H2So4 Dosing Systems. 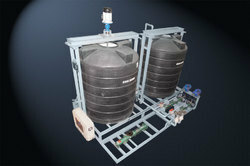 These dosing systems are useful for efficient operation of conventional drinking water treatment plants. 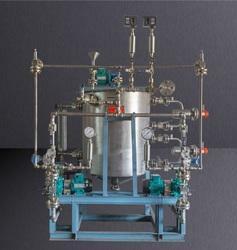 Offered dosing systems are precision-engineered for their higher functionality and durable work life. 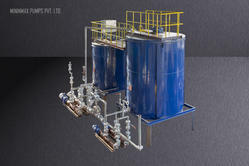 Our customers can avail these dosing systems at industry leading rates within in a given time frame. 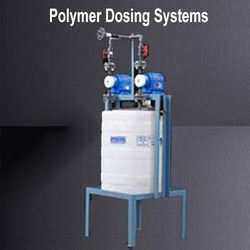 We are backed by a team of highly trained experts and are successfully provide Polymer Dosing Systems. 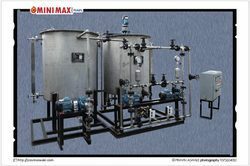 These dosing systems are developed by our experts using supreme class material & leading techniques as per the set norms of industry. 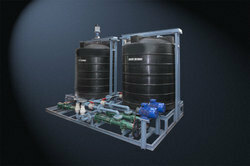 Our dosing systems are checked on varied parameters so as to deliver a fault free range. 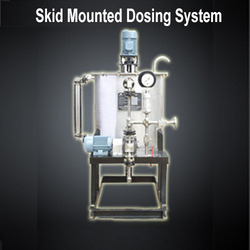 Offered dosing systems are accessible from us on numerous specifications to meet the demand of customers in a committed time frame. 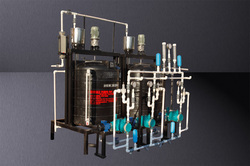 Looking for Dosing Systems ?